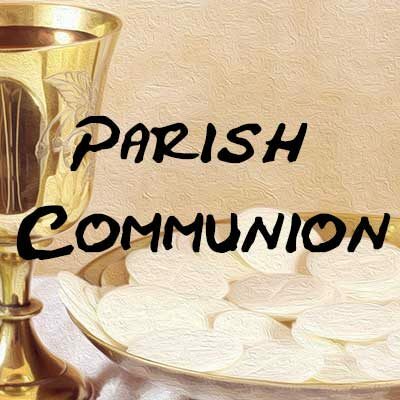 Join us for Parish Communion. Refreshments served in the Village Hall after the service – all welcome. Check the calendar for special services at Christmas and Easter. 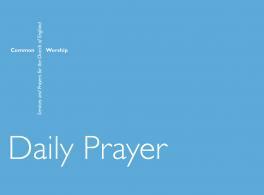 Join us for Parish Communion. Refreshments served in the Village Hall after the service – all welcome. Check the calendar for special services at Christmas and Easter.